A Pendleton SC couple were join together in Holy Matrimony on the morning of Monday, August 8, 2016. Surrounded my family and friends, all giving their blessings the couple made it official at Twin Lake in Anderson County SC. The ceremony was performed by SC Marriage Officiant/Notary Public Bethinina Gary. 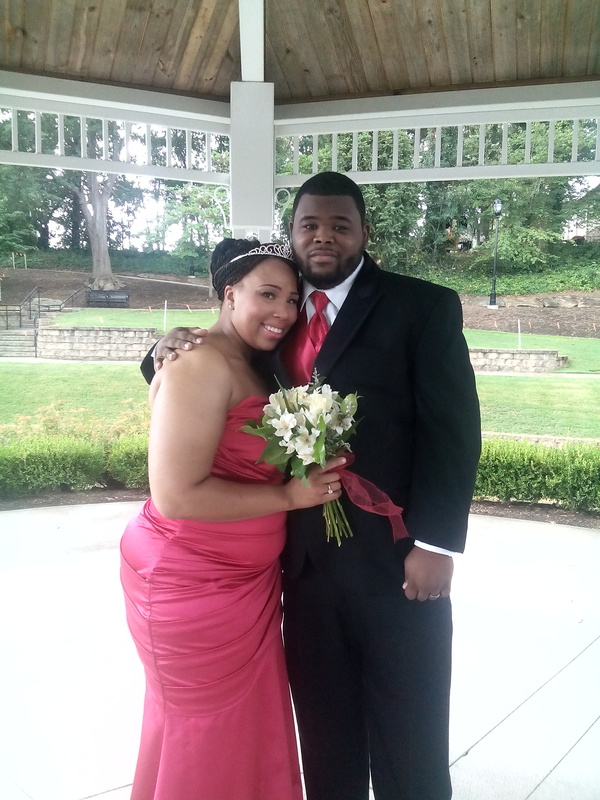 Congrats to Willis & Adrianne!!! 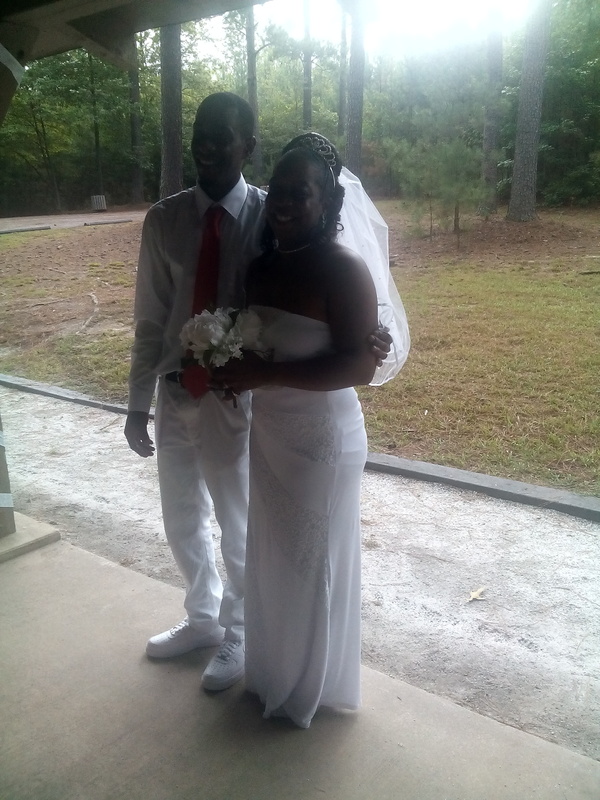 Congratulations are in order to Harlan and Ebony. They sealed the deal with a private ceremony, among a few family and friends. This beautiful ceremony was conducted at Greer Park, Greer SC on August 3, 2016, during a slight but beautiful overcast from the showers that fell during the ceremony. May their love continue to shower down on each other until death do them part. This ceremony was conducted by Wedding/Marriage Officiant of SC Bethinina Gary.